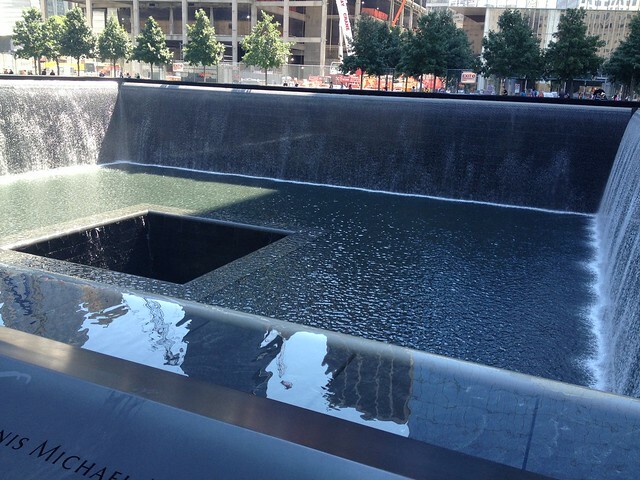 The years blown by like a hurricane, but my memories of September 11, 2001 remain steady. Anxiety and adrenaline cemented the experiences of that day pretty hard and fast. Regular remembrances have kept things in place. On the fifth anniversary of the 2001 Terrorist Attacks in New York, I paused to remember “Where I was” when I first heard the news, and I found myself comforted to hear from friends on both sides of the Atlantic (Ohio, Virginia, Texas, Canada, and the Netherlands) sharing their experiences as well. On the seventh anniversary of the 2001 Terrorist Attacks in New York, I covered a particular public remembrance as a news story for a Dutch website, attending a memorial service hosted by the U.S. Consulate General in a 400-year-old church in central Amsterdam and writing up my experiences afterwards. On the tenth anniversary of the 2001 Terrorist Attacks in New York, I reflected on European responses to the tragedy. And I wondered how the global perception of American ideals had shifted over the following decade. Now, on the seventeenth anniversary of the 2001 Terrorist Attacks in New York, I wonder about the nature of remembrances, themselves. How long will these memories remain? In my heart? In our culture? We know that Franklin D. Roosevelt declared December 7, 1941 as “a day which will live in infamy” because of the attack on Pearl Harbor that launched American involvement in the Second World War — but do we really feel that any more? I see historical evidence of the ways Americans mourned Abraham Lincoln after his assassination in 1865, and their actions seem genuinely macabre and misguided. Grief and indignation simply cannot last forever. 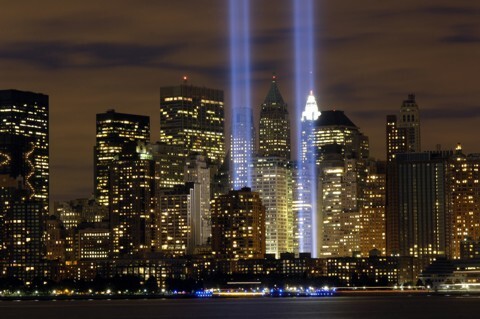 My children and the college students with whom I work have no personal memory of September 11, 2001. So what will this date look like in another seventeen years? I don’t know, nor do I believe we should make grand pronouncements about our culture’s remembrances. Still, I know that I remember. This entry was posted in The United States of America, Writing. Bookmark the permalink.